1589 Gen X Hotels Vadodara is strategically located and easily accessible from the railway station, bus stand and the airport of the city. 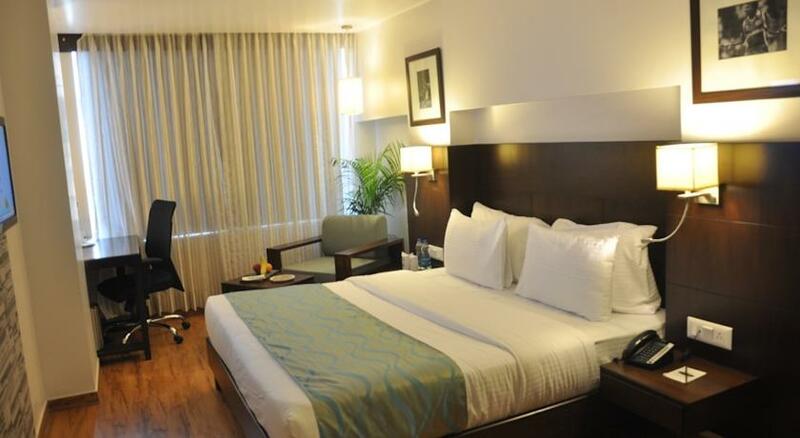 It is part of Clarks Group of Hotels renowned name in the hospitality industry across India. The hotel comes with elegantly designed rooms, impeccable and personalized service, hygienic food and all modern amenities. Thus, the hotel is designed keeping in mind all kinds of travelers. 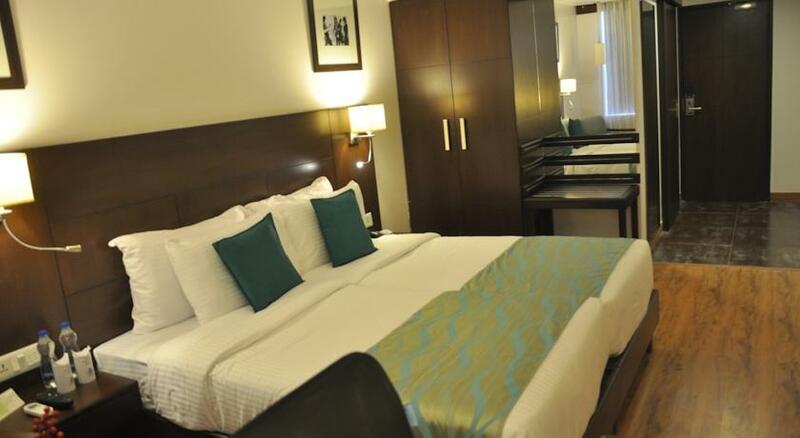 The hotel offers Air conditioned rooms as accommodation to the guests. The hotel has a multi-cuisine restaurant that caters to the culinary desires of the guests. 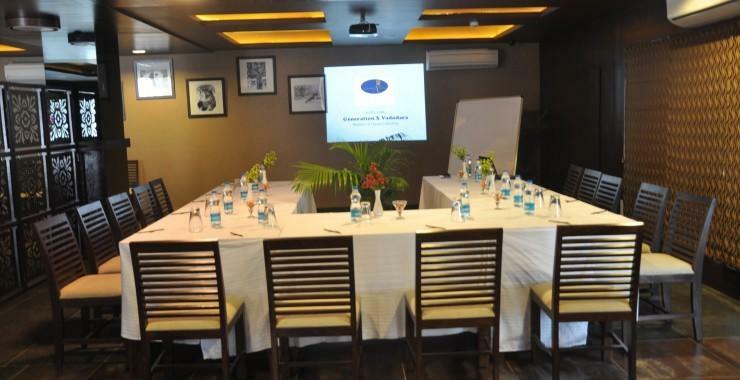 The hotel also comes with a fully equipped business centre and a meeting room to facilitate the corporate travelers. The hotel also provides the guests with a health centre. 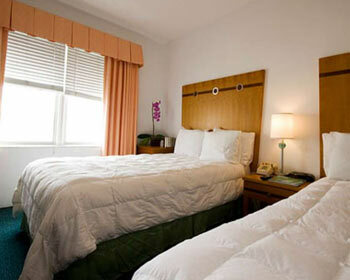 The hotel is ideal for both business as well as leisure travelers. These are elegant, spacious, luxurious and well appointed rooms. These rooms come with a spacious sitting area, working area and a large window that offers exquisite view of the surroundings. These rooms will satiate the needs of both the business travelers who want a comfortable accommodation as well as those who travel with their family. Further, these rooms are provided with amenities like king size bed or twin beds, attached bathroom with hot/cold water, shower cubicle/bathtub, 24 hrs room service, housekeeping, laundry/dry cleaning, welcome drink/fresh fruit platter on arrival, full HD LED TVs, Hi speed Wi Fi, buffet breakfast, air conditioner, packaged drinking water on chargeable basis, tea/coffee maker, hair dryer on request, iron & ironing board on request, well stocked mini bar on chargeable basis, electronic safe, turn down service, push back chairs, best quality bathroom amenities, newspapers, weighing scale on request, telephone with direct dialing, doctor on call, parking, etc. 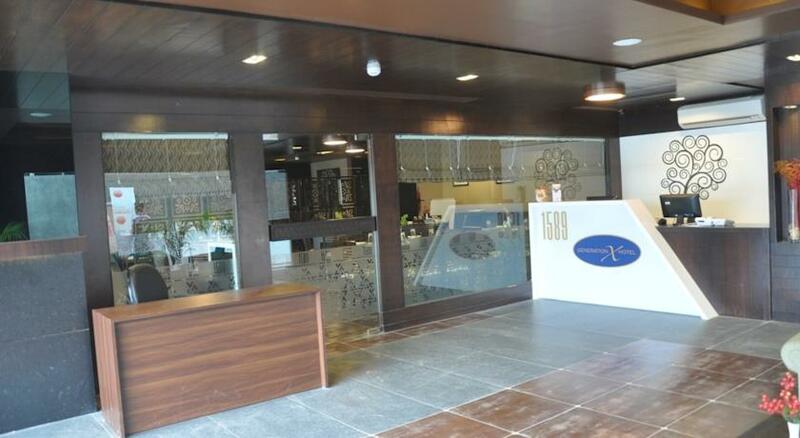 The 24 hrs delectable multi-cuisine on-site restaurant serves Indian, Chinese and Continental cuisines. The restaurant also serves luscious local delicacies. 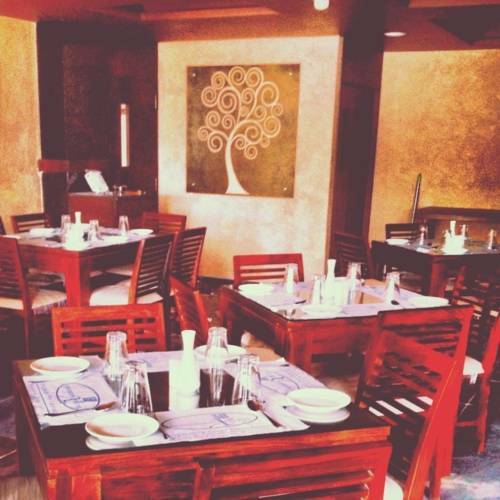 The restaurant is elegantly designed and comes with warm and soothing ambience which makes it inviting to the guests. The chef prepares all the delicacies with utmost care by using the fresh local ingredients in a clean and hygienic manner so that the guests are not only served with delicious food but also nutritious food. The food served is also sumptuous, exotic and scrumptious and will be a feast for your palate. During your stay, just gorge on the menu available and make the most of it. 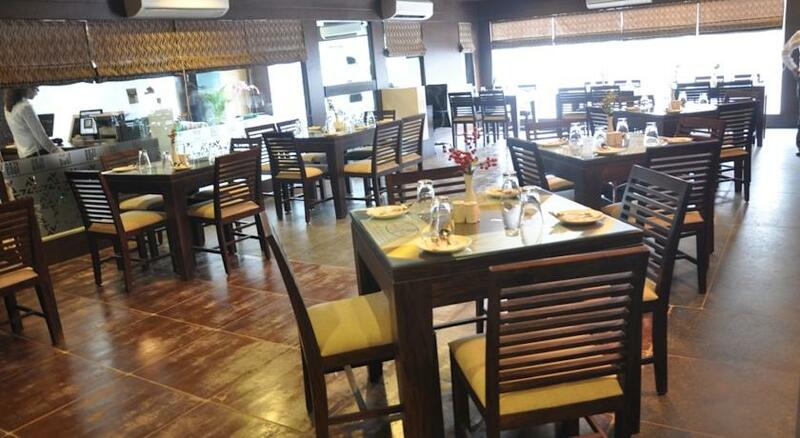 The restaurant also offers 24x7 in room dining facilities. It also entertains outside guests.